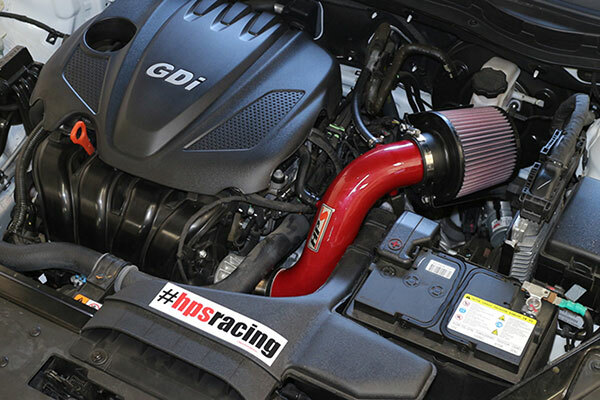 Power your ride with the HPS Performance Short Ram Air Intake and give your competition the short end of the stick. Designed for vehicles that respond better to a short ram over a traditional air intake system, the HPS short ram intake is dyno-proven to extract maximum power and torque. Your HPS short ram air intake starts with a dyno-designed tube crafted from free-flowing mandrel-bent 6061 T6 aluminum alloy. 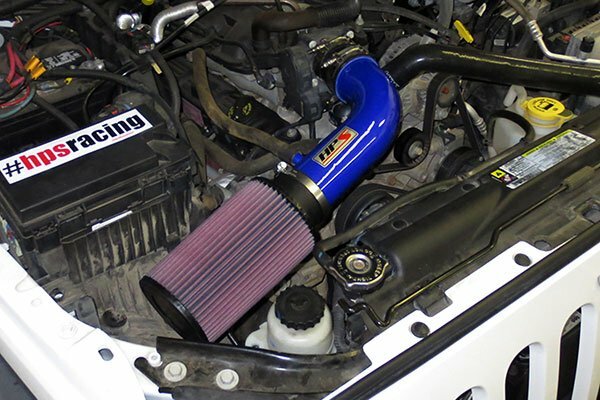 Then, it’s topped off with a legendary K&N High-Flow conical air filter. This impressive K&N filter delivers maximum air flow, ultimate crud-catching capability and boasts up to 100,000 miles between cleanings. So you spend less time wrenching and more time racing, HPS Performance short ram intakes install with ease. The short design means in tucks nicely under the hood and requires no fender or bumper removal to install. 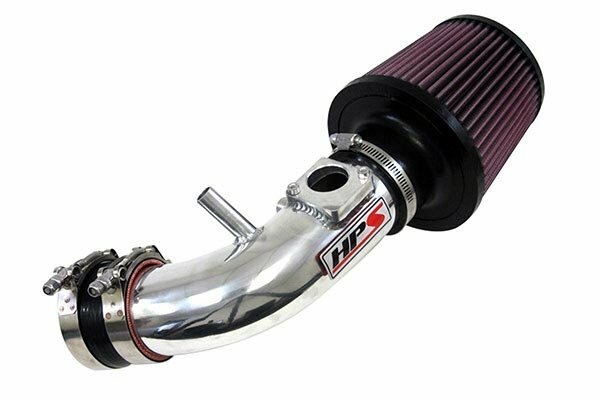 HPS Performance backs your Short Ram Air Intake with a Limited Lifetime Warranty. I order this for my 2006 mini Cooper s , shipping was acceptable, once received I installed immediately. Instructions included were very detailed and easy to follow. Quality of the product far exceeded my expectations for the price! Install time was about 10 minutes for my application and everything was included to install quickly! Sounds great and I have more power. Everything I expected and more! Install was a little harder than anticipated but no fault of HPS. Made a very big difference on acceleration. Definitely very pleased with HPS on this. Absolutely love the red powder coating they did. Reference # 756-264-711 © 2000-2019 AutoAnything, Inc.